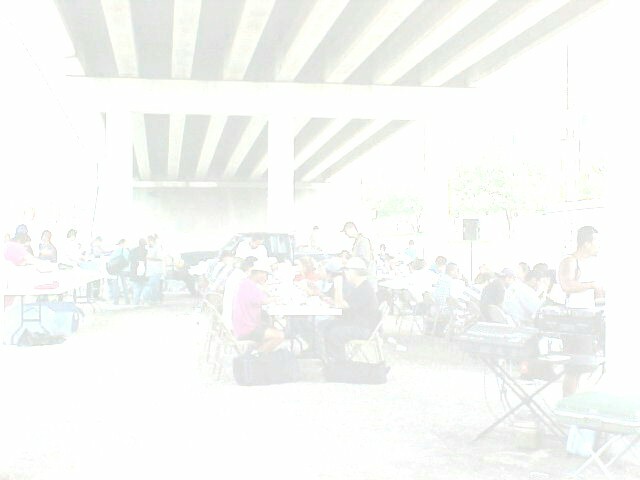 Seek the Lost Ministries has been serving the homeless community in San Antonio, Texas since 1997. We take the Good News of the Gospel to the streets, holding church services and Bible studies at Haven for Hope. Feel free to browse around this site. If you have comments or questions about our ministry, would like to help us in our mission, or simply need more information, please contact us. Thanks for visiting and we look forward to ministering with you. God bless you.